In addition to the Pet Health Care Library, we have provided the following links to websites that provide some great information on a variety of topics related to veterinary medicine and pet health care. We will update this page frequently, and would love to hear your ideas on links that you would like to see us add to this page to share with other pet owners. Feel free to tell us your favorites. If we like them, we will add them to our list! Have fun! 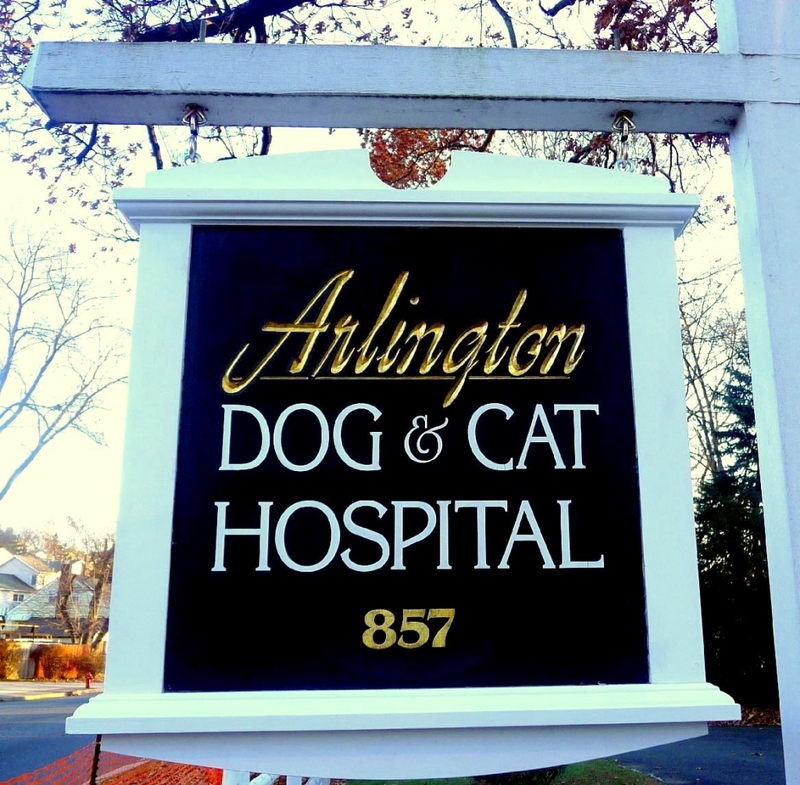 Healthy_Pets We are AAHA accredited! To promote healthier pets, AAHA, American Animal Hospital Association, has gathered its veterinary resources to create an extensive pet health care resource. Basic guidelines and information that will help you keep your pet healthy! Pets & Parasites- Great information on all the common parasites in our pets! Brought to you by the CAPC, The Companion Animal Parasite Council. Pet_Insurance VPI Pet Insurance. Health Insurance for Pets. CareCredit CareCredit is here to help keep your pets healthy with the card designed specifically for you and your pet's health needs. Whether it's an everyday checkup, or an emergency surgery, CareCredit offers you convenient monthly payment options, no up-front costs, no prepayment penalties and no annual fees so you can worry about the important stuff. Hill's_Science_Diet_Nutrition Complete nutrition for your pet. An excellent resource for your pet's nutrional and diet needs. NJVMA New Jersey Veterinary Medical Association. Guide to Vet Tech Schools Vet tech is a non-profit website devoted exclusively to providing students with an understanding of how to become a vet tech. To that end, we have compiled the first and only comprehensive list of veterinary technician schools in the US, so that students have a single place to research their educational options.